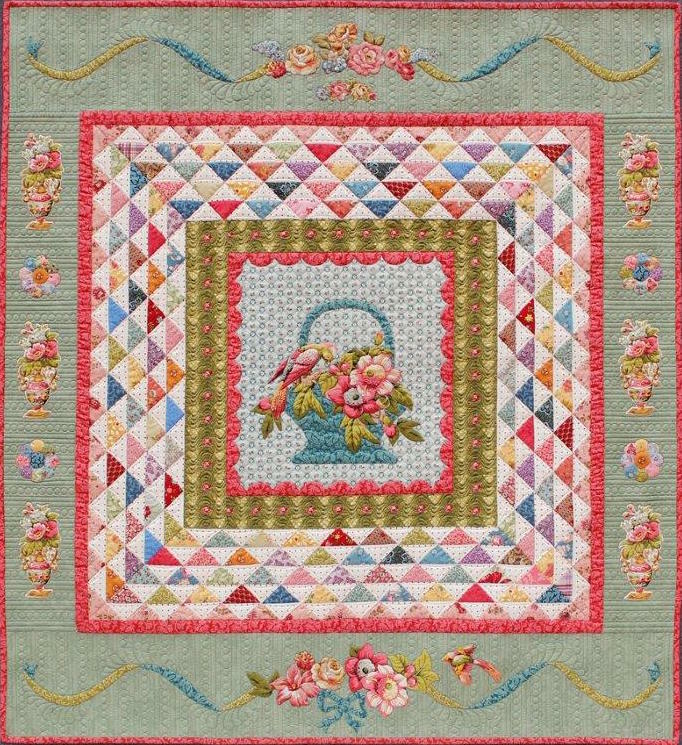 Raffle tickets are now on sale for the beautiful quilt created especially for our show. Proceeds go to the Waverley Benevolent Society. Tickets are $2 each, contact a Waverley Patchworkers member or buy your tickets at Quilt Show 2018, 2 – 3 June 2018. 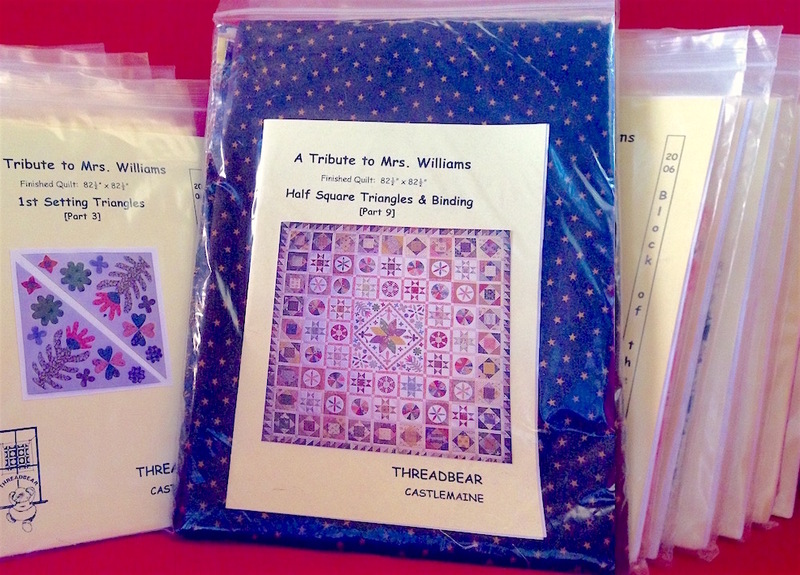 Second prize is just for quilters; a fabulous kit which includes all patterns and the fabric for A Tribute to Mrs Williams. 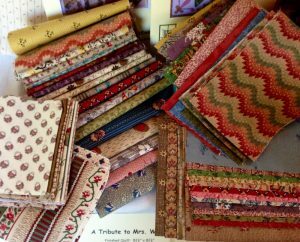 Conveniently packaged with the fabric for each block with each pattern. Value $400. Waverley Patchworkers Inc is a group of about 300 patchwork and quilting enthusiasts located in the eastern suburbs of Melbourne, Victoria, Australia. 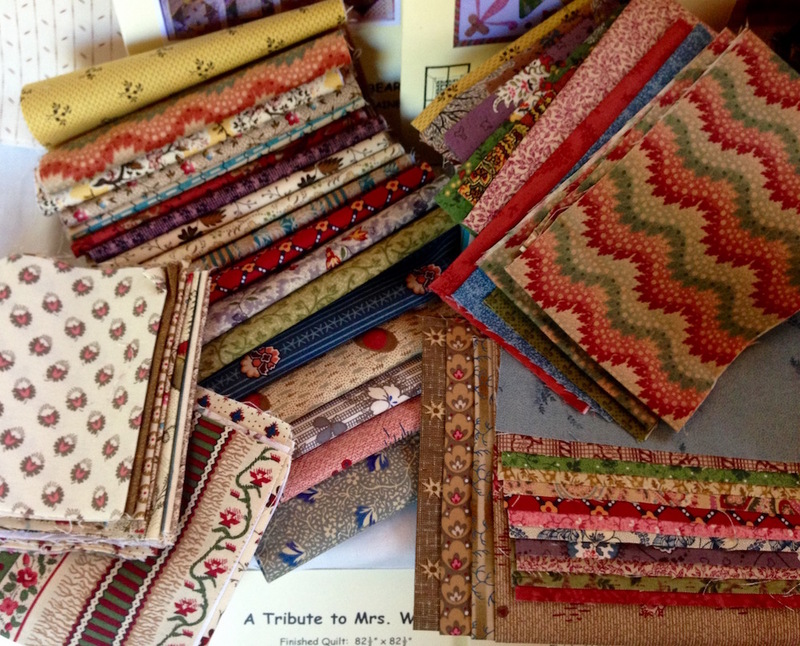 We meet regularly to share our passion for all things textile. This entry was posted in News, Quilt Show, Uncategorized and tagged Quilt Show 2018, Raffle Quilt. Bookmark the permalink.